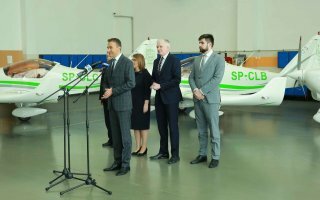 We are pleased to announce that on 18th March the Deputy Prime Minister of the Republic of Poland Jarosław Gowin - Minister of Science and Higher Education ceremoniously handed over to students of the State School of Higher Education in Chełm three AT-3 R100 aircraft, which will be used for students training. The aircraft with a maximum take-off weight of 630 kg, tanks in the wings have been equipped with the newest avionics and equipment of the highest quality. 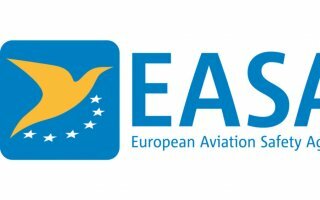 MTOW 630 kg - EASA Major Change Approval!